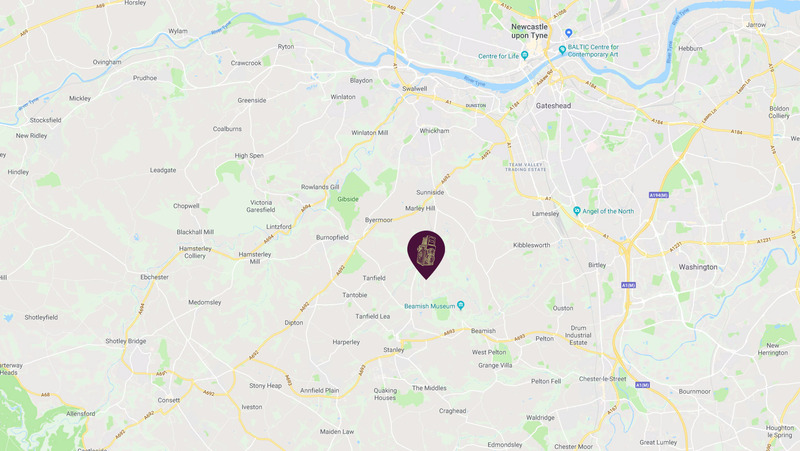 The Black Horse itself is a stunning 300-year-old bar & restaurant with a huge wedding marquee to the rear, set within picturesque, landscaped grounds. The lakes and trees surrounding the venue provide exceptional shoot locations for both landscape and lifestyle photographers. 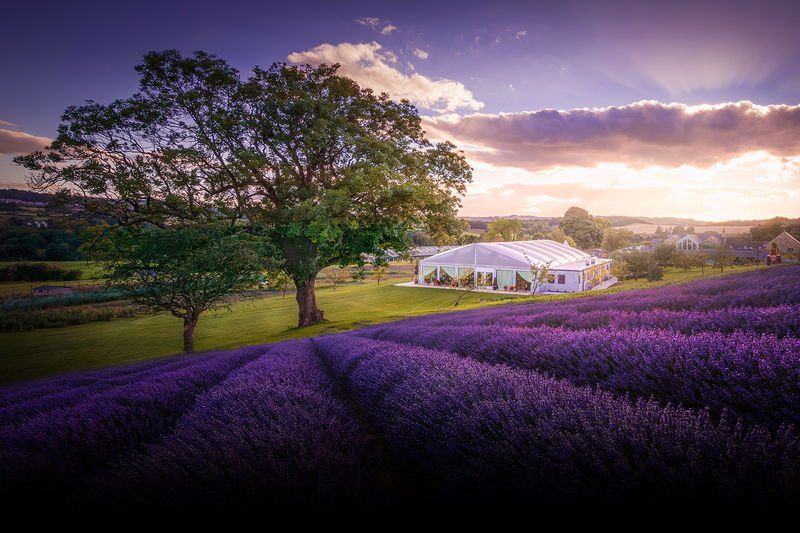 The venue itself now has a selection of stunning accommodation options including the boutique hideaway Red Row Retreat, Huckleberry Cottage and the stylish new Old Red Row. There are a number of fantastic hotels within 5 minutes of the venue which we have secured discounted prices with (please quote “Digitalab Residency” when booking)for anyone wanting to stay close by during the retreat. Please feel free to get in touch for more details on any venue. There is also a vast amount of accommodation available in the three major cities close by to the venue. Less than half an hour’s drive from Durham, Newcastle and Sunderland and their respective train stations, the venue is also easily accessible from the A1(M). Beamish Museum is a 2 minute drive from the Black Horse and provides the perfect day for the whole family. Visit the town, colliery, village, working farm, pockerley manor and 1825 railway, recreating life in the North East in the early 1800’s and 1900’s. A 15 minute walk up the back road and you will find the world’s oldest working railway and engine shed. The surviving 1725 Sunniside to Causey section is still running, the oldest part was 1647 with over 300 years of coal traffic. A great day out for families and history fans alike, or anyone with an interest in our proud railway heritage. Approximately half a mile from The Black Horse – opposite the South Causey Inn and Equestrian Centre lies Beamish Lakes. The all trout fishing lake is in a perfect rural countryside setting clear rainwater fed lives under 10 feet deep both for fly and worm fishing. The Black Horse is set in the heart of wooded English country side, the perfect location to go out on a hack. We welcome horse riders with open arms to pop in for a drink whilst on there travels.